So you’ve been admiring that black Armani suit, or wish to slip into that gorgeous Chanel dress? 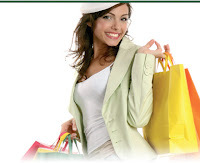 If you’re in Malaysia, take home a truckload of shopping bags. Shop at some of the plushest malls offering you some of the best buys. For if the time is now, the place has to be Malaysia. If you happen to be Malaysia anywhere between July-September, the mega sale carnival at Malaysia beckons you. Be it Dolce Gabbana, Versace, etc, name it and you have it here. 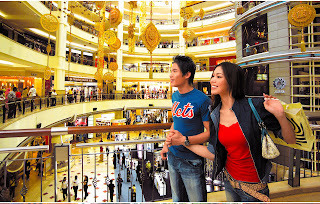 Pavilion KL & Suria KLCC, Kuala Lumpur: Shop for international fashion and luxury brands like Calvin Klein, Yves Saint Laurent, Versace, Prada and Bvlgari at these two classy malls. 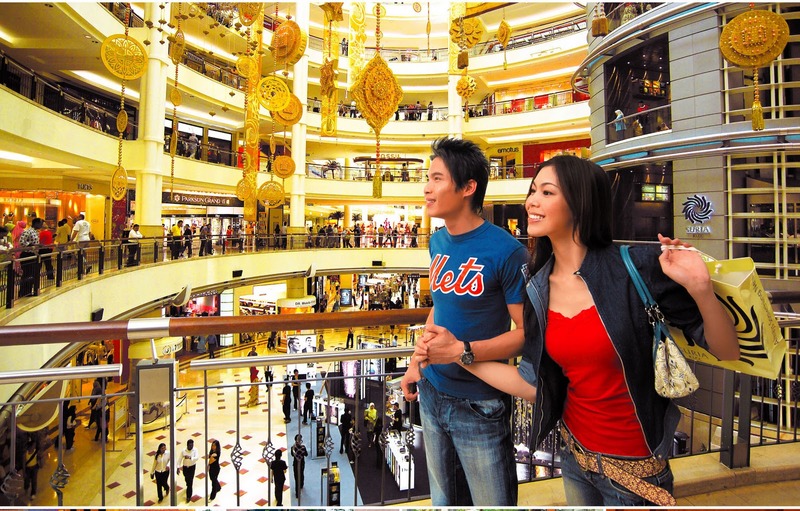 Bukit Bintang, Kuala Lumpur: Among the main shopping complexes here are Sungei Wang Plaza, Starhill Gallery, Bukit Bintang Plaza and Lot 10 where you'll get a wide range of clothing, shoes, handbags and cosmetics. Komtar Complex, Penang: A 65-storey landmark tower, this Complex has various department stores, restaurants and food courts. Petaling Street, Kuala Lumpur: The open air Petaling Street, popularly known as Chinatown, is a must-visit if you love to bargain. You can pick up Chinese artefacts, bric-a-brac, shoes and handbags, amongst other things at its night market. Batu Ferringhi, Penang: The night market has a colourful display of clothing, handbags, jewellery, cushion covers and sarongs. Oriental Village, Langkawi: The specially designed Village has eye-catching displays of fascinating handicrafts, which make shopping a uniquely amazing experience. Kuah Town, Langkawi: This is a haven for duty-free shopping, from where you can pick up home-made chocolates, imported kitchenware and souvenirs. KL Central Market, Kuala Lumpur: The stalls are arranged based on the offerings of different races. Here you can see the best of handicrafts, art, kebaya, songket, batik and also relish a wide variety of Malaysian cuisine. Johor Handicraft Centre: You’re sure to fall in love with the wonderful hand-drawn batik cloth, batik paintings and straw mats available here. Jonkers Street, Malacca: Take back home a piece of Malaysia? This is the best place to shop for antiques, collectibles and authentic artefacts, replicated furniture and sculptures. Are on a shoe string budget? Worry not, for the open air night markets in Petaling Street shall fetch you some of the best bargains. An antique buyer? Go to the weekend market along Satok Road in Kuching or Batu Ferringhi in Penang. With such a wide spread now, I’am sure you’re spoilt for choice. So what you waiting for? Get set, shop, swipe!